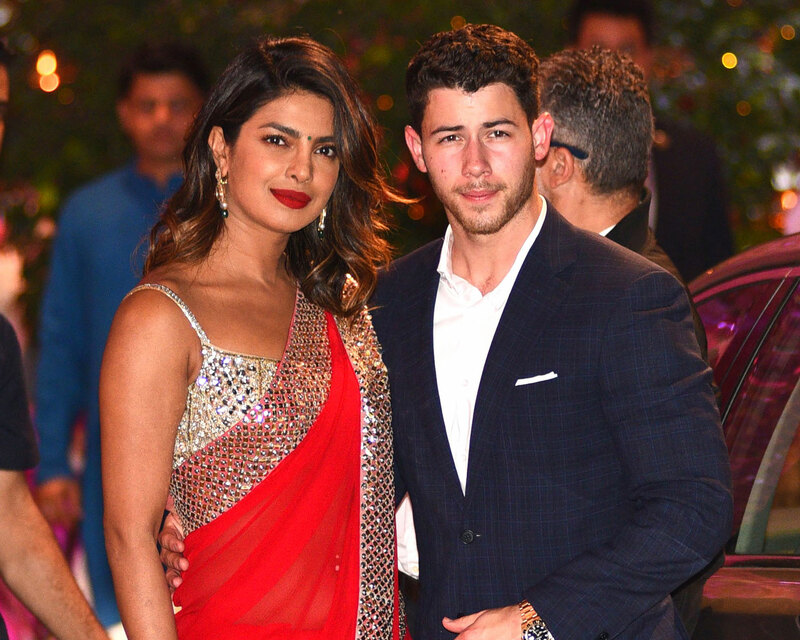 Early Friday, July 27, multiple outlets confirmed that Grammy nominee Nick Jonas of Jonas Brothers and Disney Channel fame is engaged to Bollywood superstar and Quantico lead Priyanka Chopra. The news, of course, spread rapidly across the internet sparking everything from delight to deep confusion due to the tight and rapid timeline. Here, The Knot breaks down the last two months of the unlikely couple’s love story and their road to engagement. However, at the time, Chopra maintained that the relationship dynamic was purely platonic. “Are you dating Nick Jonas? Isn’t he like, 11 years old?” Kimmel joked during her appearance. “I didn’t ask his age. 11? I did not know that. Good to know,” she replied. Us Weekly broke the news that the two were casually dating after paparazzi images were captured of the couple on dates and more. “It’s a good match and they are both interested in each other,” one insider told the mag. The pair spent Memorial Day weekend together with a range of activities including a date at the Beauty and the Beast Live show in Hollywood, followed by a stop at Dodger stadium for a game the next day. The two created a frenzy at the airport in NYC, where photographers captured the pair stylishly making their way through John F. Kennedy Airport. Jonas brought Chopra to meet his entire side of the family as his date to his cousin Rachel Tamburelli’s wedding. Chopra attended her boyfriend’s concert in Brazil. The two are wearing matching gold band couple rings sparking speculation of a secret wedding. Double date time! The two stepped out for a double date night with Nick’s brother Joe Jonas and his fiancee, Sophie Turner. It’s her birthday and he proposed! According to People, Jonas popped the question in London on the Bollywood star’s birthday. Chopra’s director pal shares a seemingly cryptic tweet about the star’s relationship with Jonas, fueling engagement speculation across the internet. 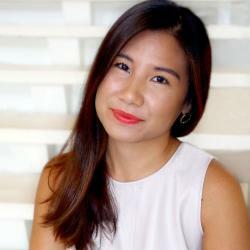 Ten days later, People breaks the news that they’re engaged. 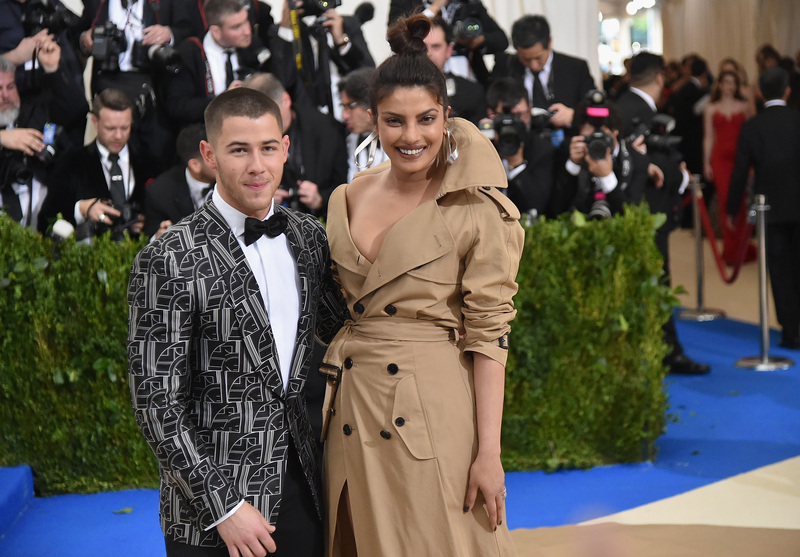 Be the first to comment on "Nick Jonas and Priyanka Chopra’s Road to Engagement: Inside Their Two-Month Romance"